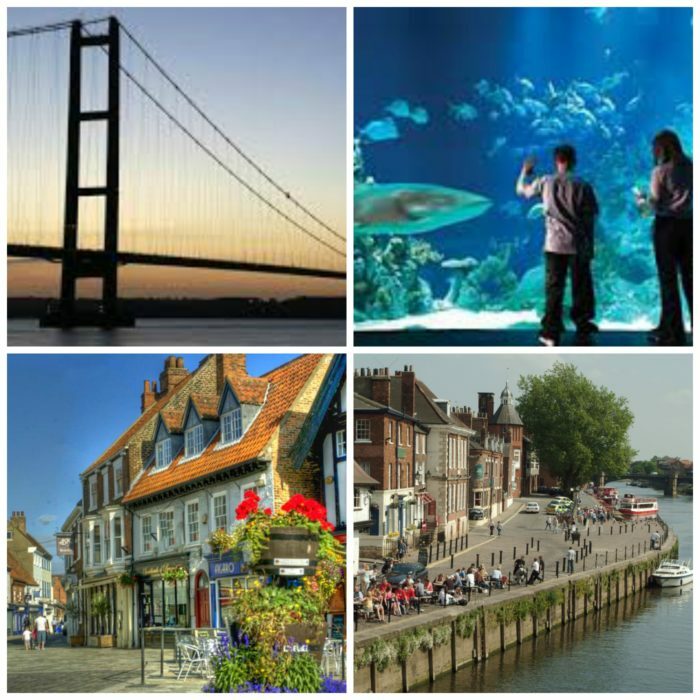 Hull, the UK’s City of Culture 2017, is only 30 minutes away and has a great deal to offer visitors. You don’t have to look that hard before you discover a wealth of eclectic new events or art installations popping up. Hull has always marched to the beat of its own drum and, over the last few years, has really transformed itself into a real gem offering the perfect mix of museums, shopping and nightlife. A walk around the Marina and the regenerated Fruit Market area will surprise at every turn. The Deep Aquarium is close by to these areas, as is the museum quarter in the historic old town. The Humber Bridge Country Park is a must-see, stroll along the banks of the Humber underneath one of the largest suspension bridges in the world. Beverley is a particularly charming market town with cobbled streets just 15 minutes away from the site, with numerous trendy independent shops, bars and restaurants, it’s not hard to understand why it’s been voted one of best places to live in the UK. The wondrous Minster is certainly worth a visit, as is the traditional Saturday Market, and the hugely popular Beverley Racecourse. Beverley has a thriving music scene and hosts an annual Folk Festival. York is around an hour away and is one of the most visited tourist spots outside of London. An absolute jewel of a City, with its river passing through the centre, history oozes out of every building. Take a boat trip from the city centre out into the countryside within minutes, or watch the world go by in one of the many pubs and restaurants dotted along the towpath or nestled close to York Minster. You won’t be disappointed with a day spent here discovering all it has to offer.